Nearly everyone has tried to diet at least once in their life. And nearly everyone has had their diet fail, too. 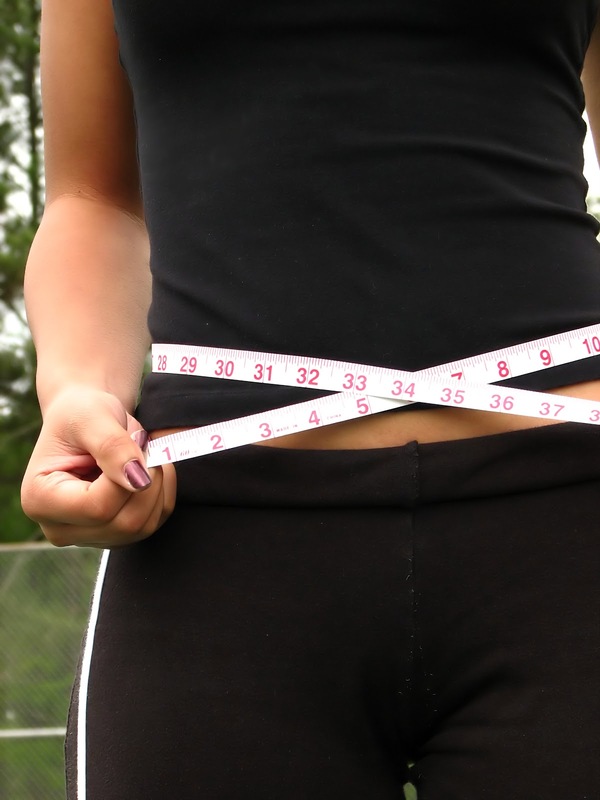 Reasons vary of course, but there are five fundamental reasons that diet fail. 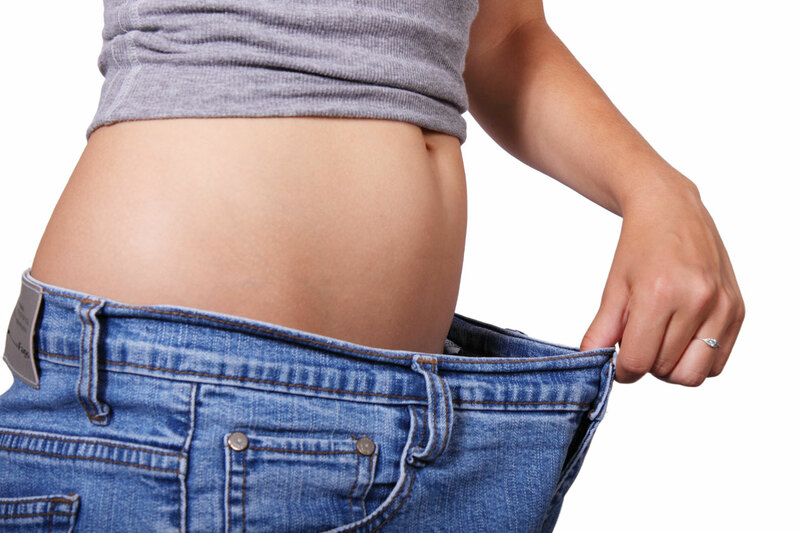 Here are the culprits and what you can do so that your next diet is successful. Sometimes you decide to diet for the wrong reasons. You read about a quirky diet and think that it might be "fun" to try. Or your best friend is desperate to diet and wants you to join in for mutual support. Fundamentally, though, you don't really think that you need to lose weight. So guess what? At the first hunger pang, you fold. The diet gets thrown over the side quicker than old fish. Without a solid internal commitment to achieving some diet goals, there is no way that you can remain strong against the privation that is part of every diet. What can you do? Start your diet by outlining to yourself the reasons that this diet is important TO YOU. You will need this justification to be solidly in place in a few days when that bacon double-cheeseburger is calling you. There are a lot of diet plans around these days. Some of them are rational and well balanced. Some of them are "fad" diets that don't have any basis in good nutrition and health. If you pick a fad diet, there's a good chance that you will fail. Sure, you might lose some weight during your seven day cleanse, but a month later you will have regained the lost weight and maybe a bit more. Look at the various diets carefully before you select one. A lot of them have overviews right here at Blog.WannaBuddy.com and here is one strategy for selecting a diet. Select one that fits your taste, habits and lifestyle. If the diet has you eating substantially less than 1,200 calories a day, be cautious. The Federal government's health guidelines recommend about 1,200 calories as a minimum daily intake for good health. Besides making your government happy, eating fewer than 1,200 calories a day can put your body into a "starvation mode" where it clings to each calorie like it is the very last calorie on earth. Your metabolism slows down and losing weight without getting sick is very difficult. So be sure to check out your calorie intake before committing to a diet. Diets are designed to reduce your weight through reducing your food intake. Sadly, some diets approach this goal with little regard for good nutrition. Even when you are dieting, your body still needs vitamins, minerals, protein, carbohydrates and fats to survive. Eliminating any of these components for long and your body will suffer. Don't stop your daily multi-vitamin (you DO take one, don't you?) so that minor gaps in your nutrition can be filled in. Your diet should meet the minimum daily requirements, just at a limited calorie level. Nobody ever lost weight by cutting back on their iron. Once you have reached your goal weight, you should be able to shift your meal plan to your diet's maintenance mode. What's that? Your diet doesn't talk about maintenance? That should be a warning sign. Without a maintenance plan, there is a good chance you will regain all of the weight you worked so hard to lose. Check out the maintenance plan before you pick your diet. You are going to be living with that plan for a long time. Dieting is really hard! It is even harder when you are dieting alone. The primary benefit of most of the Weight Watcher-style weight loss centers is the personal support and encouragement that they provide. Without an external source of reinforcement, keeping on your diet is nearly impossible. 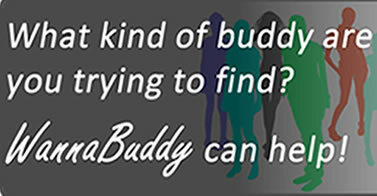 That is one of the key uses for WannaBuddy.com, finding yourself a diet buddy. If you don't have a friend who is ready to diet with you (and we already talked about the dangers of twisting someone's arm) just click over to WannaBuddy and find someone near you who is about to start their diet, too. With mutual support and accountability there is a much better chance that you can stick with your diet and be successful this time!